The units of the airborne troops and military transport aviation have been placed on full combat alert to undergo snap drills. 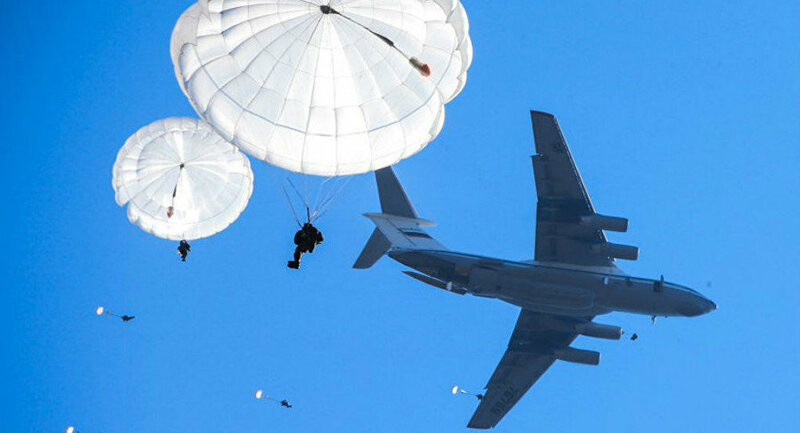 MOSCOW (Sputnik) — Snap drills to inspect the combat readiness of the Russian Southern Military District's airborne troops and military transport aircraft have been launched in Russia, the country's Defense Minister Sergei Shoigu said Monday. "In accordance with the decision of the commander-in-chief, today at 5 a.m. [02:00 GMT] the troops of the Southern Military District, units of the airborne troops and military transport aviation have been placed on full combat alert. Since that time we have started a snap inspection of the troops' combat readiness in the southwestern strategic direction," Shoigu said at a meeting. According to the minister, the inspection will assess the readiness of the Southern Military District to respond to crises of various kinds. "It is necessary to practice the whole range of tasks the control and command bodies are dealing with, including the fight against terrorist threats, recovery from natural and man-made disasters, to inspect units' maneuvering potential on marches," the minister added. 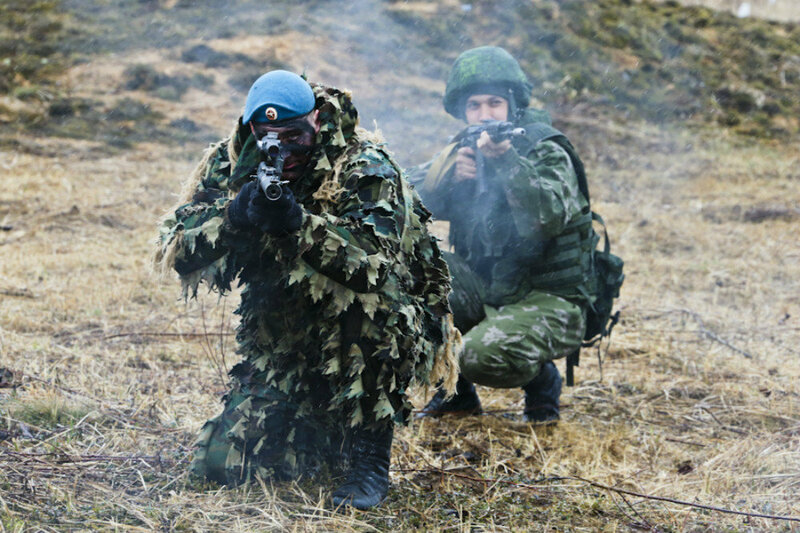 According to Shoigu, the combat readiness of aviation and air defense forces to repel enemy air attacks and protect important military and government facilities will also be inspected during the drills.